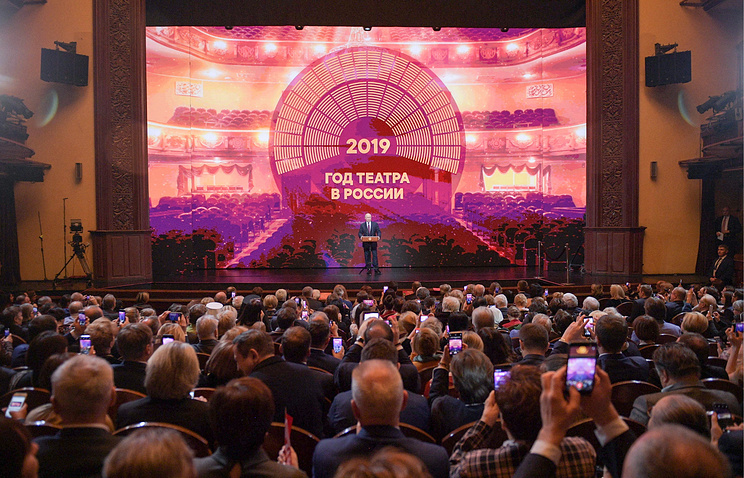 Hey Buddy!, I found this information for you: "Over 2,600 events included in Russia’s Year of Theater calendar — ministry". Here is the website link: https://russophile.org/over-2600-events-included-in-russias-year-of-theater-calendar-ministry/. Thank you.